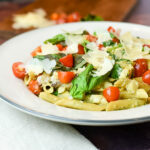 A delicious pasta dish is always a winner in my household. 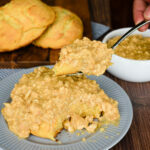 They are fairly simple to pull together, the entire family will most likely go in for seconds, and they make great leftovers for the next day’s lunch. 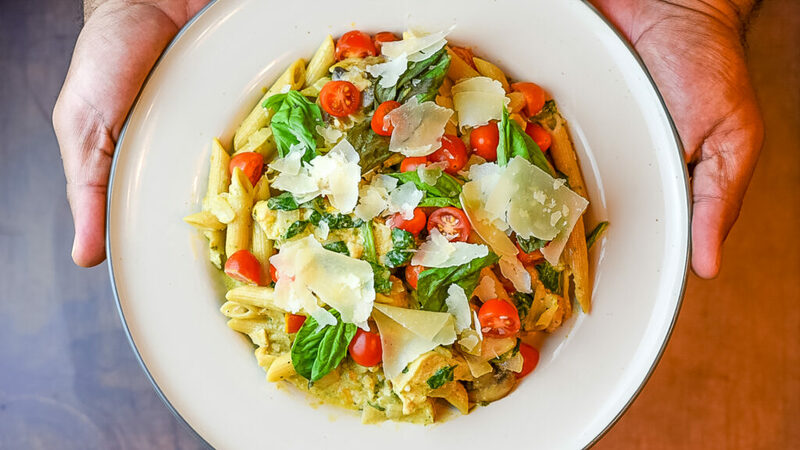 This pasta day is much healthier than the average creamy pasta dish and since it’s packed full of of fresh ingredients, feel free to enjoy to your heart’s content – don’t be bashful! If I can get it from my local grocer, I also opt for organic chicken to use in my recipes. It’s free of pesticides and antibiotics which makes it a whole lot better for you. When added to the heavy whipping cream. the chicken broth and white wine help to reduce the sauce down to a wonderfully light and silky texture. And the shaved Parmesan cheese adds a nice touch. 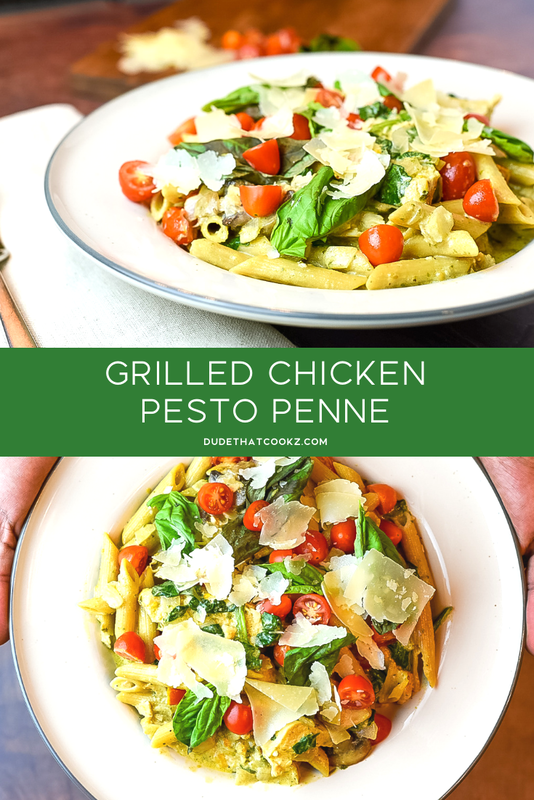 I’m certain you will thoroughly enjoy this Chicken Pesto Penne dish. Begin by boiling the pasta for 7 minutes. Strain and set to the side. Butterfly each chicken breasts. Season both sides of chicken with paprika, salt, and pepper. Pre-heat large cooking pan to medium heat. Add chicken to pan and cook 4 minutes on each side. 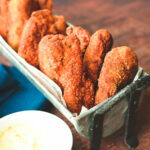 Once cooked, cut chicken breasts into medium slices lengthwise. Pre-heat a large cooking pot to medium heat, add butter and minced garlic, mushrooms and onions stirring occasionally. Add white wine and chicken broth then allow to cook for a few minutes. Add grated Parmesan cheese, heavy cream, garlic powder, black pepper and sea salt then stir and cook lowering heat to medium/low heat. 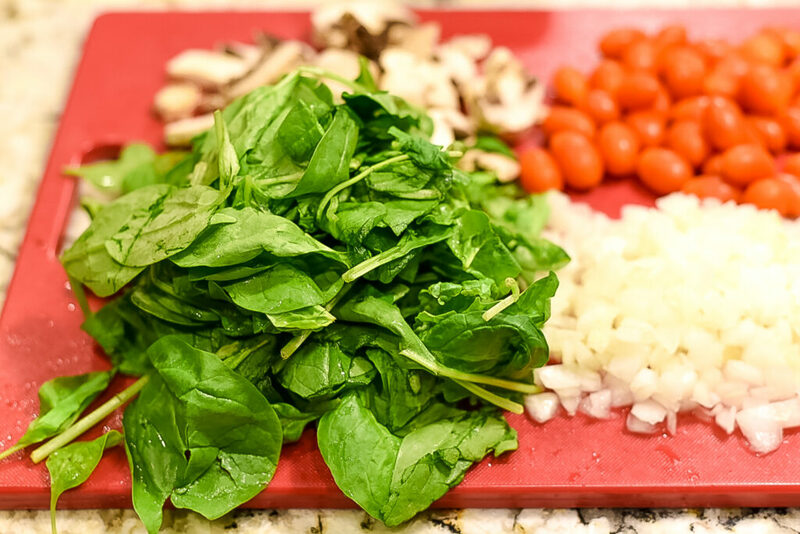 Add pasta, spinach and pesto into the pot and fold ingredients together and cook for a few minutes then lower heat to simmer. Slice grape tomatoes into halves and at to pot. 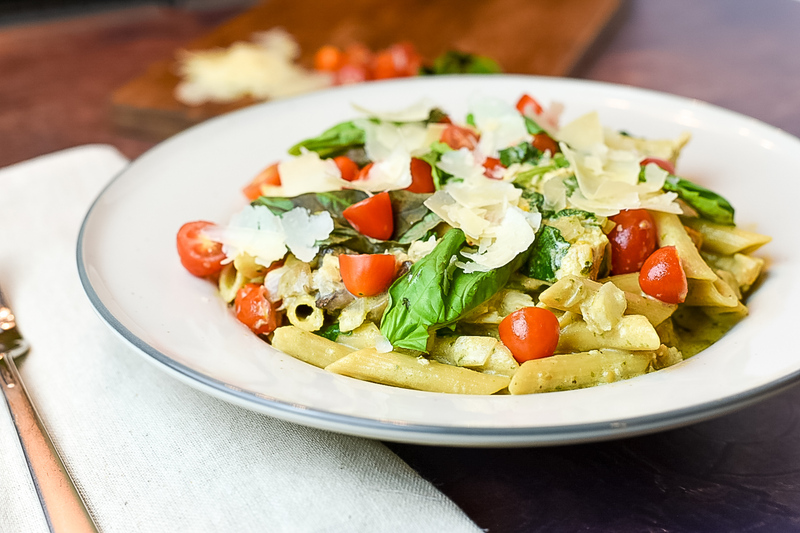 Serve pasta dish in a bowl and top off with shaved Parmesan cheese and basil leaves. 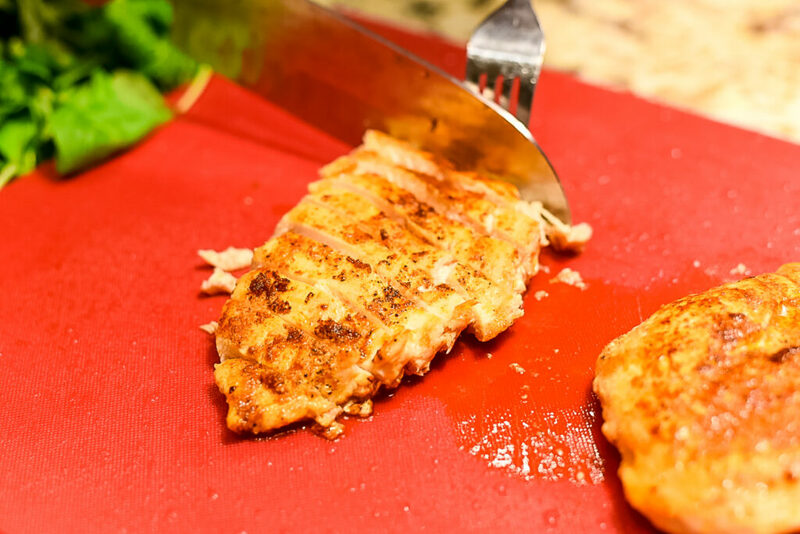 When you butterfly your chicken breast, it cooks more evenly throughout. I’m just a regular country boy that enjoys cooking. My cooking style is all about turning something good into something great.